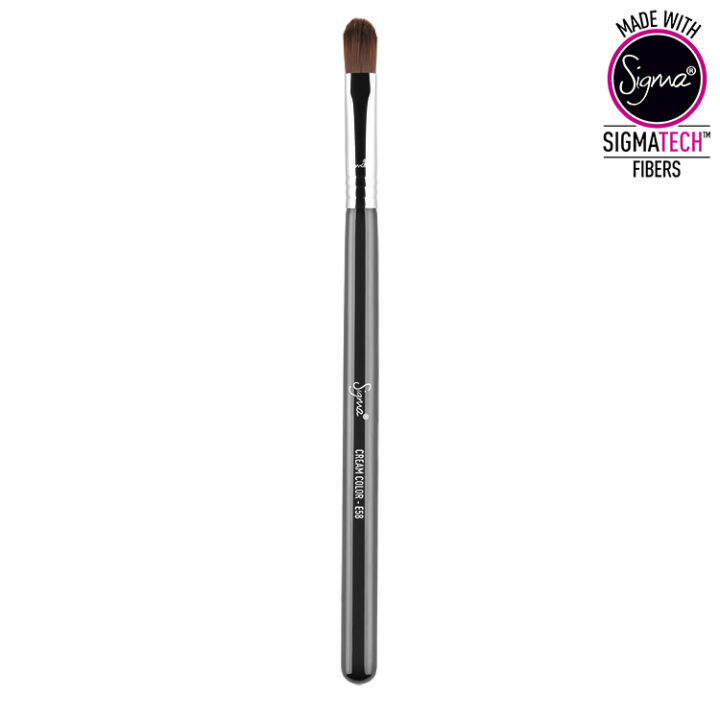 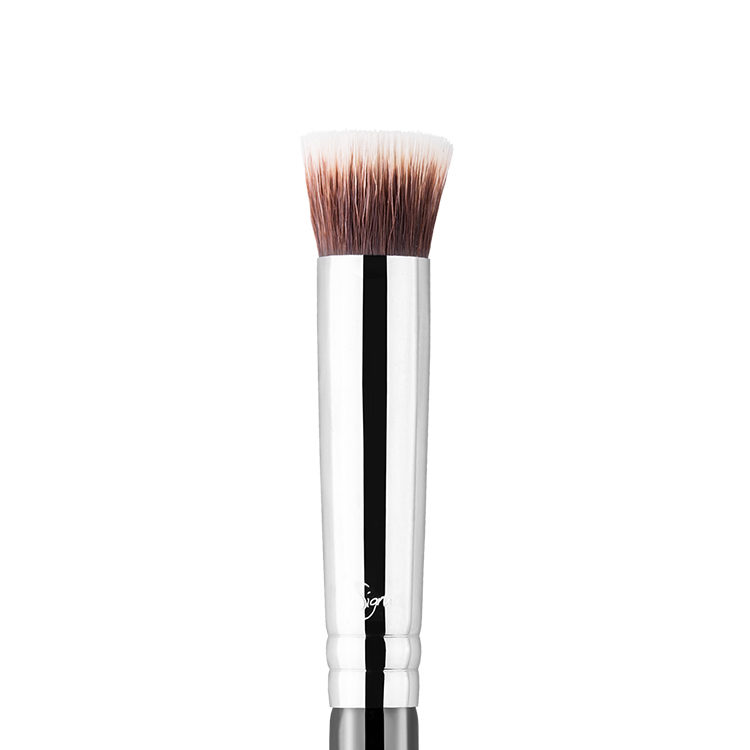 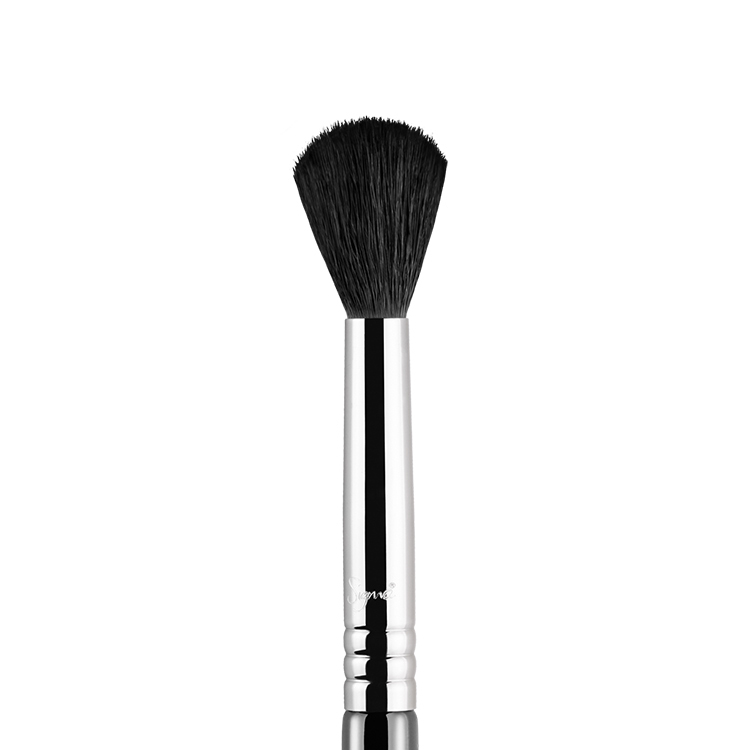 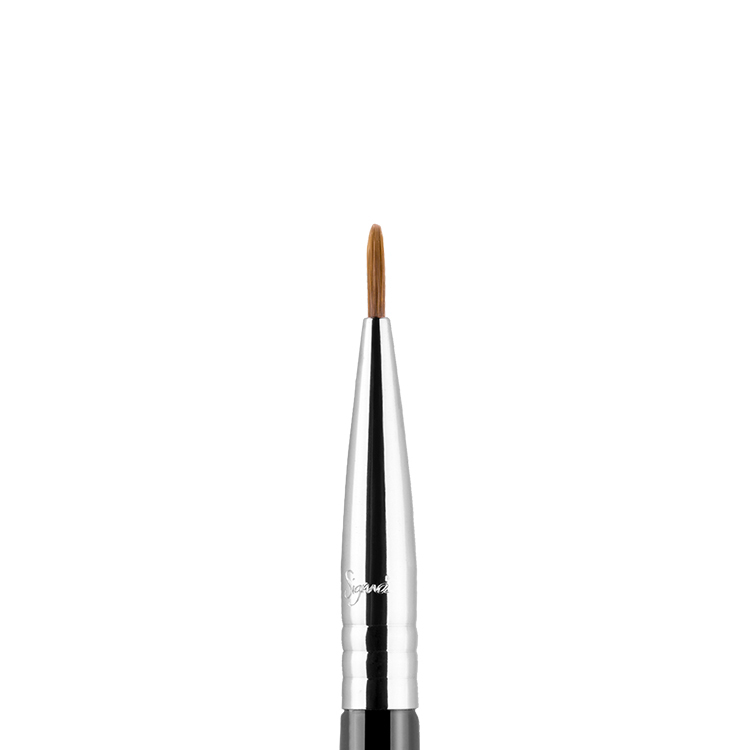 The E58 Cream Colour features a long, firm brush head to beautifully apply eye shadow bases and cream eye shadows to the lid. 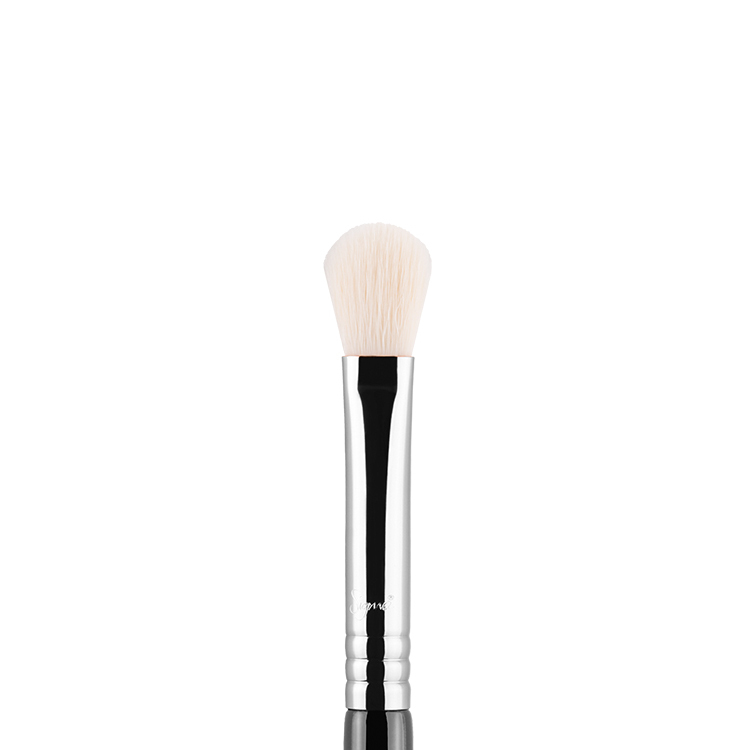 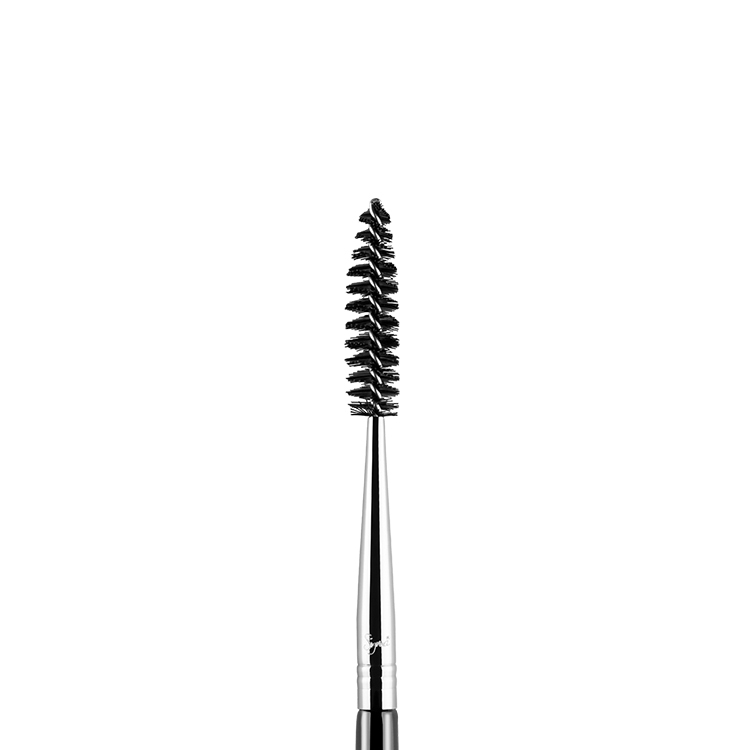 The flat, synthetic fibers provides a smooth application of cream products. 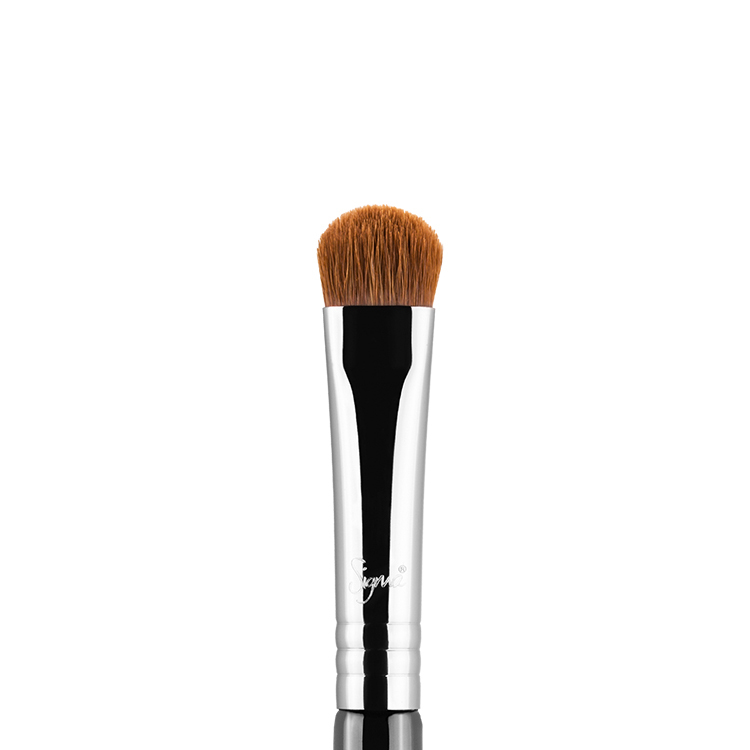 Recommended Use: Best used to apply shadow base or cream products for a diffused finish.